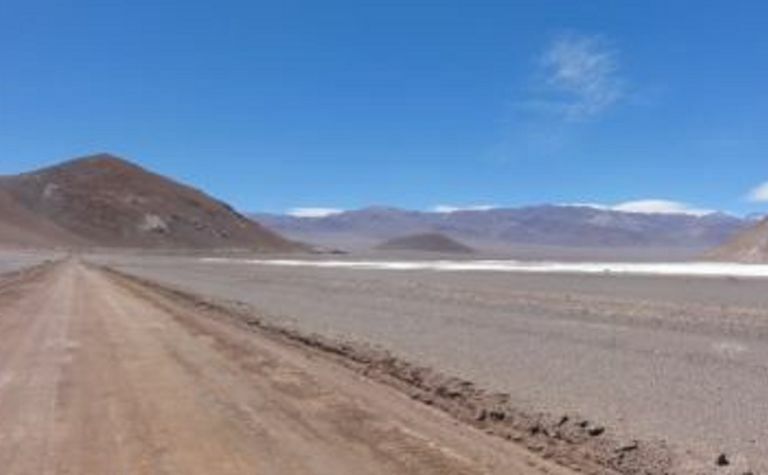 LITHIUM Power International says the maiden reserve for its Maricunga lithium brine joint venture in Chile more than supports the project’s planned 20 years of production. 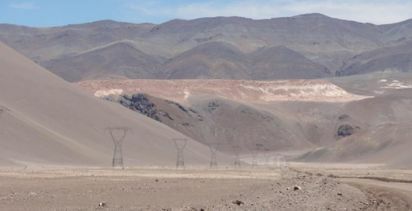 The company is aiming to develop the country's next high-grade lithium mine in the area known as the Lithium Triangle. 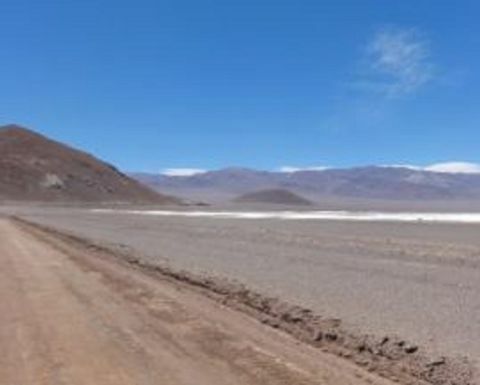 LPI announced an updated measured and indicated resource totalling 2.07 million tonnes lithium carbonate, with the JORC and NI 43-101-compliant maiden reserve containing 742,000t LCE. 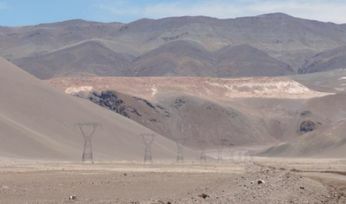 "The reserve more than supports 20 years of production, with an average input grade of brine pumped from aquifers to the ponds of between 1050 and 1200mg/l lithium, highlighting the exceptional grade of the Maricunga project," chief executive Cristobal Garcia-Huidobro said. LPI said using a lithium pond and process recovery efficiency of 58%, the total recovered LCE equated to 430,000t, which exceeded requirements for 20 years of production at 20,000tpa. 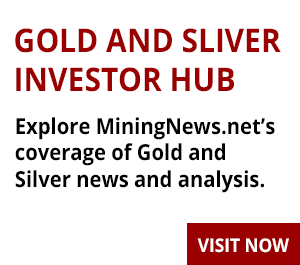 The company believes there is considerable scope to add further resources and probably reserves below the resource drilling depth of 200m. Maricunga also contains a measured and indicate 5.38Mt potash resource. A 2017 resource estimate had comprised 2.15Mt LCE and 5.7Mt potassium chloride. A December 2017 preliminary economic assessment had estimated a before-tax NPV (8% discount) of US$1.049 billion and an internal rate of return of 23.4%. A definitive feasibility study is expected "in the coming days". LPI owns 51% of the Maricunga joint venture company, Minera Salar Blanco, after acquiring a further 1% for A$1.5 million in August. MSB submitted the project's Environment Impact Assessment for approval in September. LPI reported having $21.4 million in cash at the end of September. Its shares were up more than 2% in morning trade to 24c, to capitalise it around $61.7 million.